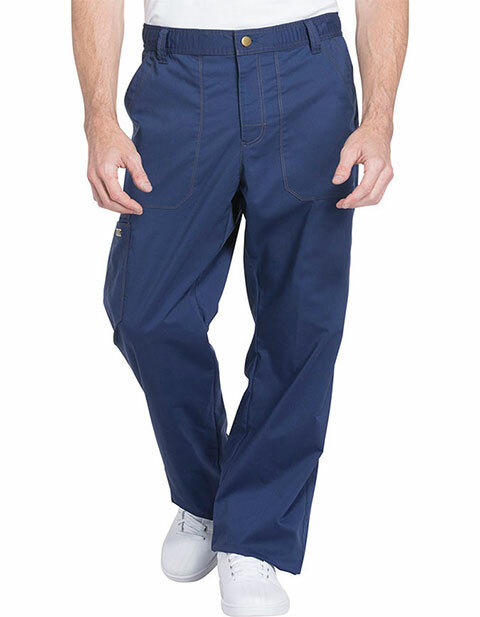 Get greater comfort and functionality with Dickies DK160S Mens Short Drawstring Zip Fly Pant. 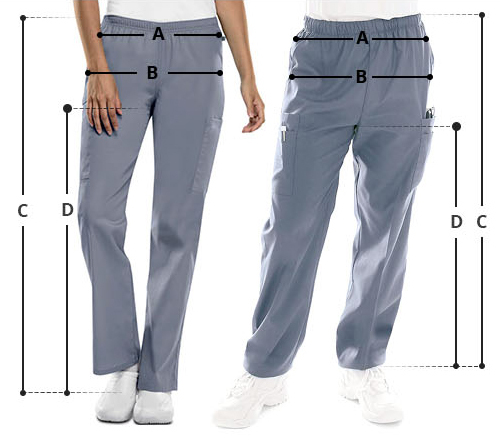 The straight leg pant features a functional drawstring zip fly with button closure and pockets for secure storage. With added detailing and a brass or antique silver embossed logo plate you are bound to look your best at work.